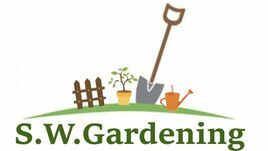 S W Gardening is a family-run company who provides a range of gardening services to customers throughout Dorset. As a reputable company, our team are known for undertaking all gardening work with the utmost professionalism and we treat each garden as if it is our own. Customer satisfaction is our priority, and our dedicated team always go above and beyond to accommodate all your requests. Gardening is not just our job, it is our profession, and therefore we deliver first-class gardening services to all customers. Tailoring all solutions to your needs is another important aspect of our business and our skilled team’s aim is to bring your garden vision to life. When our team carry out larger jobs, such as fencing, we provide a free quotation. For our smaller jobs, we provide an hourly rate of work which includes a free consultation regarding what work you would like undertaking and how you would like it to be completed. Working flexible hours to meet your requirements, our talented team carry out everything from small weeding jobs to a complete garden overhaul. At SW Gardening, there is nearly no job that our proficient team cannot handle. 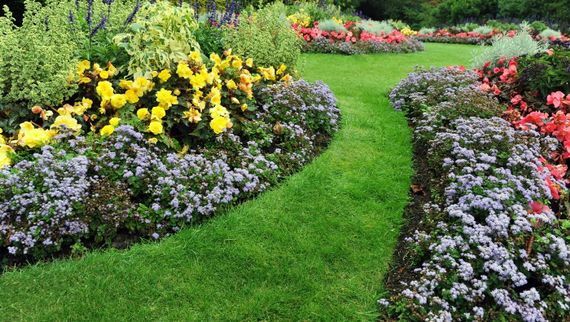 Contact our proficient team in Poole, Dorset, to enquire about our wide range of gardening services.